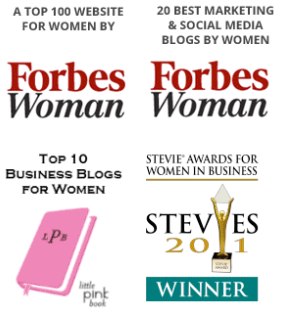 Please join me in welcoming Carrie Wheeler to the team of contributors at Women on Business. Carrie is a seasoned professional with over 25 years of experience in technology and leadership. You can learn more about Carrie in her bio below. Carrie Wheeler has served as the chief operations officer of Liquid Web since July 2015. Carrie brings more than 25 years of experience in technology, telecommunications, hosting, and cloud services and has served in senior technology and service leadership positions across various organizational functions. At Liquid Web, she is responsible for the operations of the company’s data centers, network and security functions, as well as customer facing functions such as service delivery and implementation, customer care, technical support, and customer retention. Carrie holds a Bachelor of Science in marketing and finance from Trinity University and a MBA from Southern Methodist University. You can connect with Carrie on Twitter (@liquidweb) or LinkedIn.